Another reason why you should be an Amazon Prime Member - you can score two FREE books, this month only! During the month of January, Amazon Prime members will receive two free Kindle eBooks for free with First Reads - a $4.99 value! 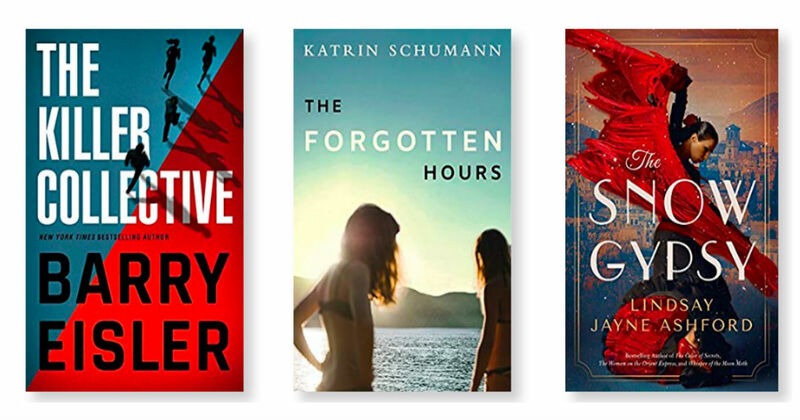 With First Reads, you will get early access to editors' picks, get two Kindle Books a month for $1.99 each, and shop hardcovers for $9.99 or less. Not a Prime Member? Get a Free Trial NOW!